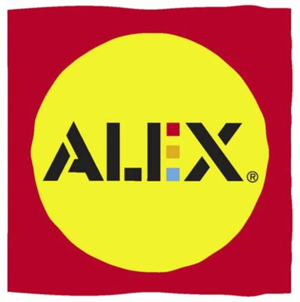 ALEX Toys provide children with quality, creative products that foster personal expression and build self-esteem. We carry many different arts, crafts and activities from this incredible company! 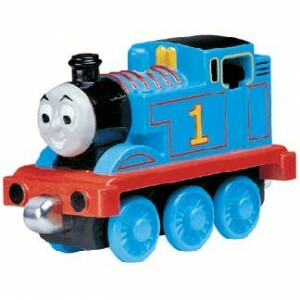 We carry a wide variety of Thomas the Tank Engine toys. Many different types of cars, characters, bridges, stations, sets and track! We carry many different Mattel items, including Hot Wheels, classic games such as UNO and more! Stop by and check it out!